Rent a spacious holiday home for holidays with friends or family ! Book a big house for a perfect holiday with your nearest and dearest ! 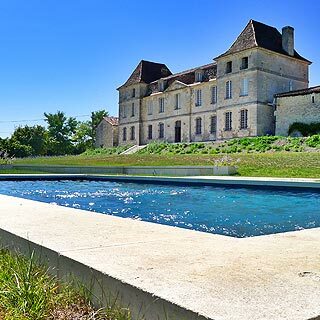 Extraordinary holiday home sleeps 20 with medieval architecture and modern interior, spacious grounds and private pool near the beaches of Camargue. Between Biarritz et Hossegor and only 10 km from the beaches, spacious holiday home sleeps 23, garden, terrace and pool. Summer holidays 2019 : Book now ! Book now your autumn holiday in France !